Built during the phosphate-mining boom in Beaufort, it likely was a boarding house. 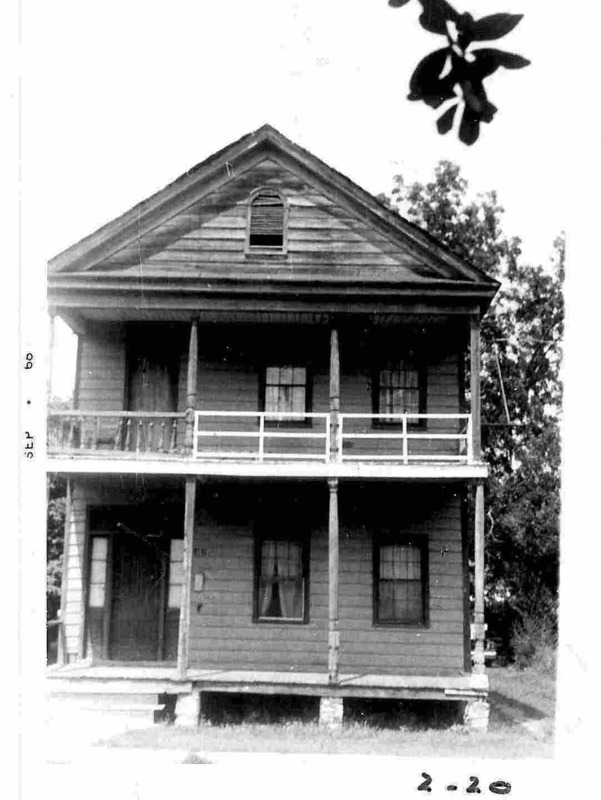 In the 1970s, Frogmore Masonic Lodge #64 bought it and used the second floor for a meeting hall until the 1990s. 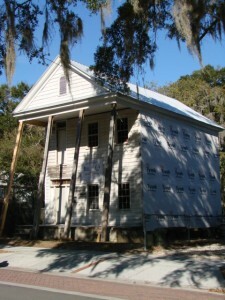 It is the only three-bay, gabled-front, post-Civil War house in the Northwest Quadrant. On January 20, 2016, the Frogmore Lodge was sold to Glenn & Jenny Evans, who plan to restore the structure into a single-family home. 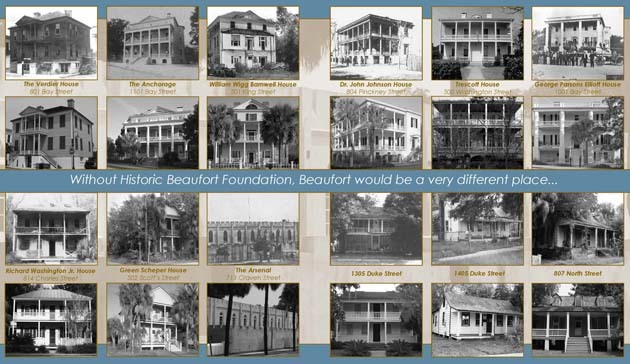 Historic Beaufort Foundation and the Palmetto Trust for Historic Preservation joined with State Archives & History to provide funding to stabilize the building and prepare it for sale to someone who would do the restoration. Russ Diller Construction was the contractor on the project.